Chinese millennials, those born in the 80s and 90s are a generation numbering over 400 million, which makes them the most important part of China’s consumer market. Chinese millennial tourists have created tremendous social and economic value for the international tourism market. This trend will last for decades to come. Chinese millennials represent a uniquely affluent and individualistic generation and they make up the largest share of China’s outbound travellers, accounting for 67 per cent of total Chinese overseas tourists. They travel overseas twice as much as previous generations and spend more than twice what their average Asian peers will spend. China is already Australia’s most valuable tourism market but we cannot be complacent and take China’s travelling millennials for granted. Australian businesses must continually learn and adapt to reach and engage this cohort of consumers. Come and hear insights from our highly experienced, successful industry specialists and a Chinese millennial entrepreneur on how they effectively adapt to and engage this lucrative market. Deep dive into insightful case studies of leading tourism businesses who are winning with Chinese millennials. 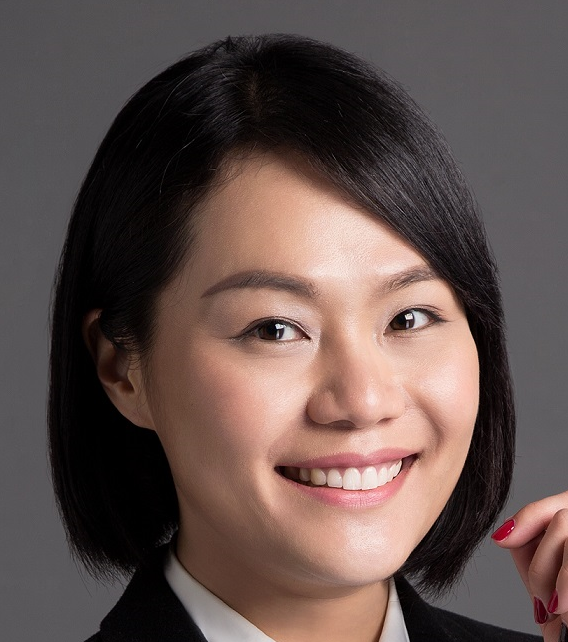 With more than 10 years’ experience in destination development in both public and private sectors, Maggie Chen is The Star Entertainment Group’s Head of Chinese Tourism. Based in Sydney but with responsibility across the company’s NSW and Queensland properties and developments, Maggie leads the strategic planning and business analysis for the company’s Asian markets, particularly China. With the ability to speak Mandarin and English, Maggie is a worldly marketer and delivers strategic insights about the contemporary Chinese consumer while translating this intelligence into real strategies for the business. With a focus on Asian inbound tourism to Australia, Maggie has worked on numerous campaigns for Tourism Australia and Tourism & Events Queensland. In particular, Maggie was involved in developing Tourism Australia’s first China strategic plan. For many years, Maggie also worked in Shanghai as one of the co-founders of marketing agency Contineo Marketing Group. In this role, Maggie developed strategies for tourism organisations to enter and grow in China including BridgeClimb Sydney, Sydney Opera House, Qantas, Taronga Zoo, Phillip Island Nature Parks, and Zoos Victoria. Vera Zhou is the Director of Sales - North East Asia who has worked with tourism and hospitality leaders in both China and Australia for over 12 years. Vera first developed a reputation as a sales and business development manager for a leading Asian tourism consultancy company working with Cairns based CaPTA Group and Green Island Reef Cruises-Big Cat. With well-established industry knowledge and a passion for Chinese outbound tourism, Vera substantially increased Chinese tourist market share for CaPTA and Big Cat. In 2010 Vera continued her career with Tangalooma Island Resort. With the firm endorsement and support from company director David James, she successfully established guest liaison and reservation teams dedicated to the greater China tourist market. As a result of her efforts and new initiatives, the China visitation numbers to Tangalooma Island Resort increased from 4,000 per year in 2009 to 45,000 per year in 2018. Tangalooma Island Resort is a regional leader in the greater China outbound tourist market, including the leisure group, MICE, education and booming FIT market segments. 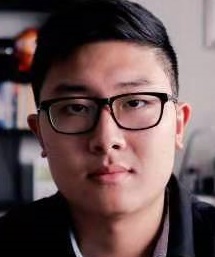 Mack Qi is the creative director of the Tic-toc and WeChat channel “Abroad in Australia” , a travel channel with more than 22,000 followers which promotes Australian tourist destinations to a local and international Chinese speaking audience. Mack is a proud “new media worker” who has lived in Australia for 5 years and has a passion for promoting Australia. On his channel Mack documents his travels to Australian cities and towns and shares experiences with his audience. After graduating from the University of Queensland Mack conducted an east coast road trip from Melbourne to Cairns covering most Australian major cities and sights, which provided comprehensive Australian travel content for his channel. As a Chinese millennial Mack particularly enjoys Australia as a travel destination due to its perfect balance between urbanism and beautiful natural scenery. Mack Qi currently also works in the Education sector.